Have you ever used the excuse, ‘waiting to get my ducks in a row’? Have you ever used the excuse, ‘waiting to get my ducks in a row’? Why are we always trying to do this? I wondered where this saying might have come from, and there appears to be a couple of different ideas…but the one that seemed most logical to me was in regard to bowling. Pins used to be shorter and resembled a duck, and therefore called ducks. Before the bowler would throw the ball, he would make sure the ducks were in a row. Sounds about right. But bowling pins are objects and will stay where placed until the ball moves them. How many of us struggle on a daily basis to get our ”ducks in a row”? Today the meaning has changed to an idea of getting all the details managed and addressed before moving forward. However, ducks never stay in a row and life is often unpredictable. If we are constantly waiting for all life’s details to be managed and “in a row,” we will never achieve our dreams. Let’s not worry about getting all “our ducks in a row” but rather moving forward toward the life we envision for ourselves. Money, Money, Money – Money! Recently, I was coaching my team about how to overcome the objection, “I don’t have enough money.” It reminded me that in my years of helping people manage the risks of everyday life, how little people understood about money. Specifically, how money creates power, independence and security. My first observation is personal. With the development of debit cards, we have become a society that mindlessly swipes. When we do this, we really don’t know how much money we are spending on things like coffee, fast food and snacks on the run. I recently reviewed my spending for the year. I realized that when they put the Starbucks right by my house, I was going everyday. At the cost of $5 per day – 5 x 365 = $1825. However, many of those days I had at least one of my kids with me. Now we were up to $10. I am guessing I probably spend $2400 per year on drinks…. OMG. That pays off a credit card. When I started talking to some of my team members, they looked at their spending and realized they were mindless spending on things that were really adding up – small things purchased everyday – and at the end of the week how little money they had left. Now, as a team we are not going without the things we love, just going about it differently -like making our own coffee, eating home more often, and no impulse purchases. The minimum one of us found was $2400. Now you are wondering, how does this create power, independence and security? *It allows us to save for things and not have to borrow the money in crisis. Having money in savings means our family is in a better position to cover things like illness, loss of job etc. Look at your budget. 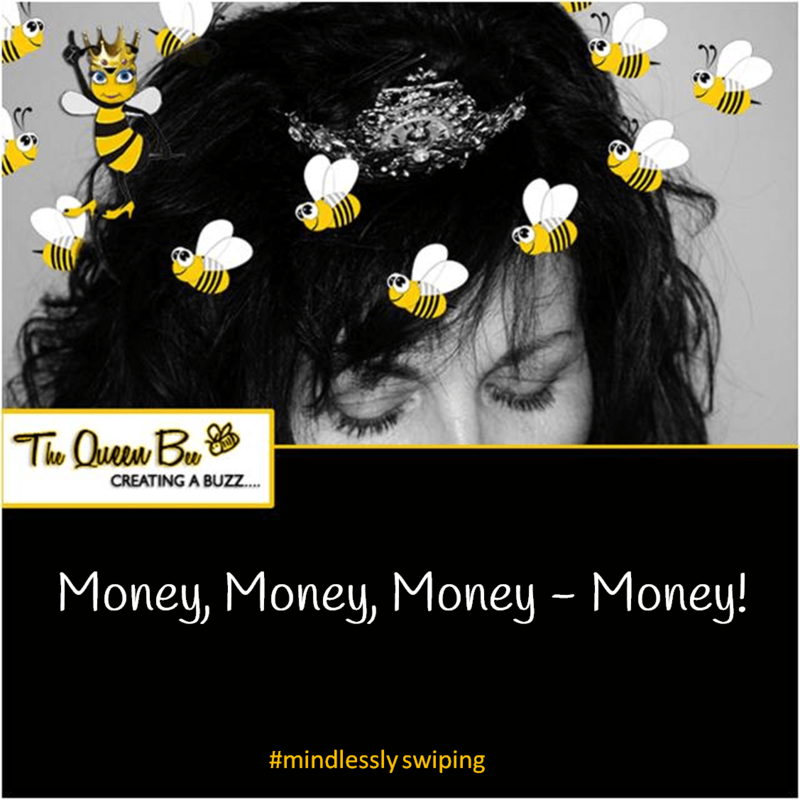 What are you mindlessly swiping your card for? What allowed the individual team member to perform so well? How did the other team members assist in the win? 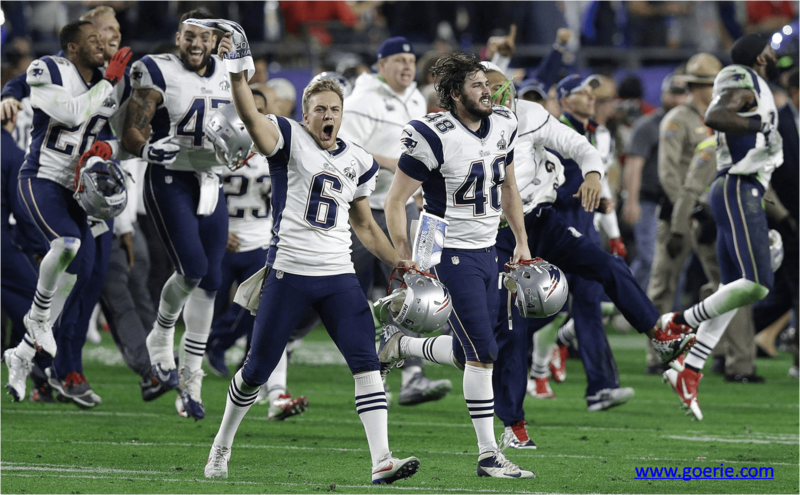 What happened behind the scenes that created such a well executed team? As an entrepreneur, we are typically driven with high performance goals. We love what we do and hate doing what we don’t. But there comes a time when we need help and we need to refocus our energies because a failure to do so could jeopardize everything we have built. Ultimately, that person holds you accountable to the business and to the goals you have set. They push you to do the things that make you uncomfortable. They give you assistance in systems and processes that can be applied to your business. Ultimately, they are the person in your corner, helping you stay on focus to the things that are necessary to continued growth. Are you coaching your team? 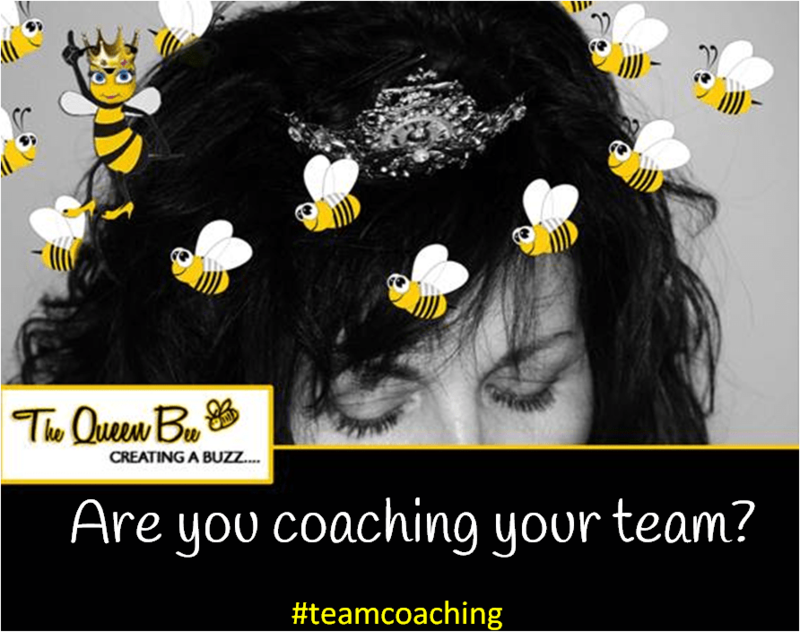 We talked about personal coaching, but how about your team? Most of us don’t work alone. We have a team of people working with us. If we are not coaching them, then we are not developing our team to maximize their potential. I realized that in order to have a high-performing team, you have to spend time coaching them. During my own development, I started to use what I learned to develop my team. Much of what I learned in these books were about topics we hate to address: confrontation, accountability and how to lead. First and probably my biggest hurdle was to identify myself as a leader and to begin to act like one. That meant making hard decisions, executing and then explaining to the team. This included admitting mistakes to the team, when I made them. Asking for their input to solve problems. Realizing that I had some pretty awesome people working with me that were very capable of helping me with the things I was not good at. Secondly, I wanted to identify each team member’s strengths and personality. I use Strengthfinders 2.0 and MBTI. I want to talk in terms that they understand. What a communication breakthrough this made in my office. Additionally, this helped with the buy in on strategy implementation. Finally, I realized that holding team members accountable actually created a happier work environment. Truthfully, holding myself accountable made me happier, too. Thanks to the 4 Disciplines of Execution, we know what to measure to achieve goals, which in turn leads to higher job satisfaction. For questions regarding information in these books or how to implement, please contact me. I will be happy to help.